Why study air cargo? Consider that this sector moves only 2% of the global volume of goods but a huge 35% by value, reserved for the most costly and time-sensitive products. Air logistics is an economically and strategically important industry, and a rich source of opportunity for graduating students and logistics or SCM professionals. Get a head start in this vital part of your business with this comprehensive and lively overview. 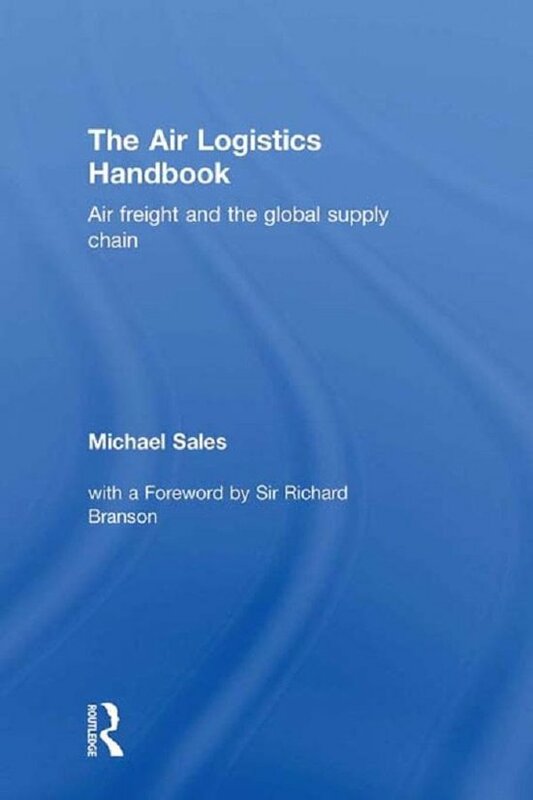 It's the only book available to focus on the role of air freight in the global supply chain. It includes a brief history; the functions of the various players in the industry (forwarders, airlines, airports, government agencies); regulations and restrictions; terrorism management. It details the benefits of air transport, and weighs them against its considerable environmental impact to explore the question of its sustainability. 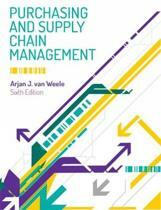 Finally, it considers the future of the industry in a dynamic and increasingly globalised world. Enriched throughout with real life case studies and contributions from global industry experts, this is a ground-level introduction with a practical approach: all the student or professional will need to get ahead in air logistics!